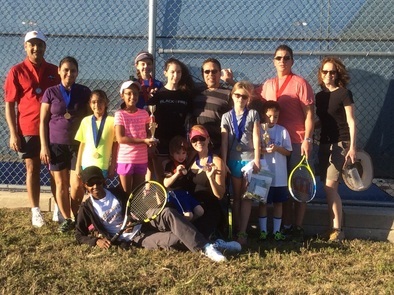 ﻿ CTTA clinics are year-round and available to everyone ages 4 and up. Sessions will require a minimum of 5 students. 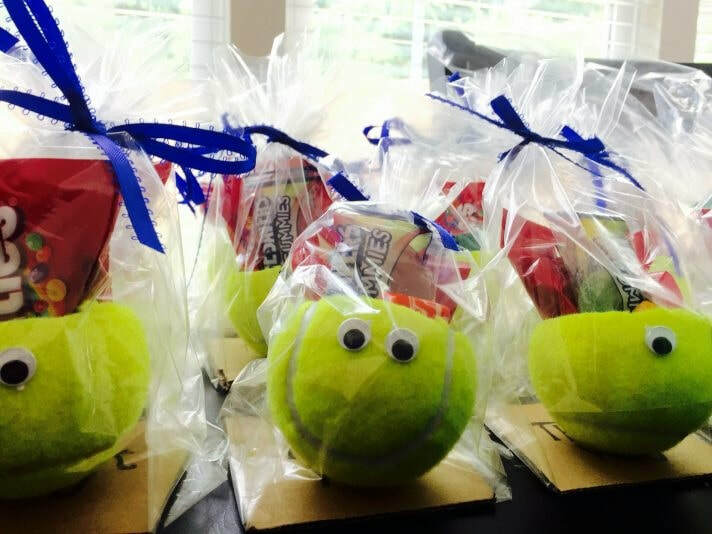 Racquets and tennis balls will be provided but if you have a racquet, you’re welcome to bring it. Please select all the clinics you'd like to join. As with all our programs/clinics, make sure to bring a water bottle, towel, and wear a hat...we’ll provide the rest.